Welcome to a blog post facilitated by Aer Lingus Wi-Fi at 38,000 feet en route from Dublin to Boston, a service provided by T-Mobile. Apparently the connections didn’t work at all two weeks ago so it’s good to have progress. 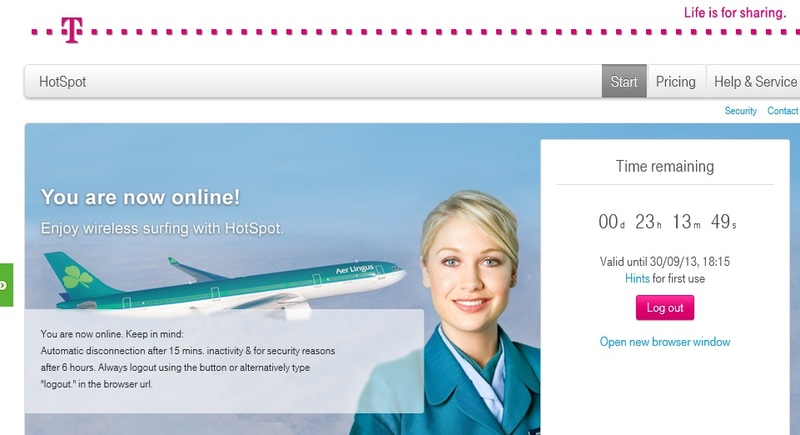 It’s also nice that Aer Lingus has joined the modern world of online connectivity and caught up with airlines like Lufthansa who have been offering Wi-Fi onboard services for many years. Perhaps they will now refresh their entertainment systems and bring them up to speed too. We live in hope. In any case, I am en route to Exchange Connections in Las Vegas. A brief halt in Boston awaits followed by a Jet Blue flight to Sin City. I rather like Jet Blue as I think its service is much better than United, American, or other U.S. airlines (Virgin America being a notable exception). Arrival time is 23:58 local. Always good to arrive at midnight eight hours behind your normal time zone. Greg Taylor, doyen of the Client Access Server and lord of the elephant. Find Greg and ask him why! Jeff Mealiffe, Mr. Performance and Sizing for Exchange. Jeff is talking about virtualization for Exchange and how to size for success,. Tim McMichael, who knows more about why Database Availability Groups go bad than anyone else – and has the scars to prove it. He’s also talking about Managed Availability in all its undoubted glory. John Rodriquez, who will explain why a modern public folder is really better than its ancient cockroach-like counterpart. Steve Goodman, who wrote the book about managing Apple iOS devices with ActiveSync. Steve might just have an opinion about what’s good and bad about iOS 7. Michael van Horenbeeck, who’s just co-authored the “Exchange 2013 cookbook”. He might have a recipe for you! Paul Robichaux, collaborator in chief and author of “Microsoft Exchange Server 2013 Inside Out: Connectivity, Clients, and UM”, marine and pilot. 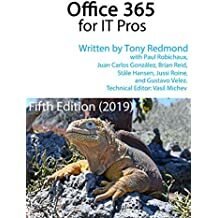 Loryan Strant, Office 365 MVP and author of “Microsoft Office 365: Exchange Online Implementation and Migration” – a little dated now because it’s based on Office 365 Wave 14, but still valuable. With such an array of talent (and more to boot that I haven’t mentioned here), Connections should be a stimulating event. And if you get bored with Exchange and Office 365, you can attend sessions covering Windows, SharePoint, or even development. And see industry luminaries such as Mary-Jo Foley, Paul Thurrott and the ever-young Mark Minasi. This entry was posted in Email, Exchange, Exchange 2013, Office 365 and tagged Aer Lingus, DAG, Database Availability Group, Exchange 2013, Exchange Connections, Exchange Online, Managing Apple iOS, Modern public folders, Office 365, Onboard Wi-Fi. Bookmark the permalink. Unfortunately, I won’t be able to make it this year – but I look forward to your review, If you know of streaming or webcast availability – please let us know Sir. Welcome to Boston if even for just a short layover. We looking forward to any updates/pictures of what is going on @ the Exchange Connections in Las Vegas, and also any links to the Exchange 2013 On-Premises Webcasts would be great. Many of us live very far from Vegas & could not make it.